Antique late Victorian/Edwardian open bookcase circa 1890. 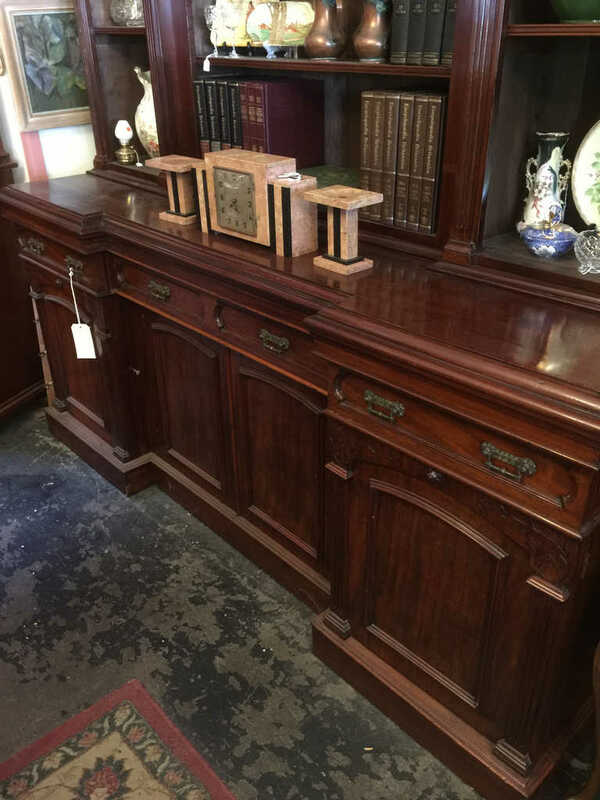 This high quality solid mahogany bookcase is in very good condition has large proportions and excellent display and storage. Impressive and excellent patina. On sale now at Old Post Office Antiques shop in Melbourne. 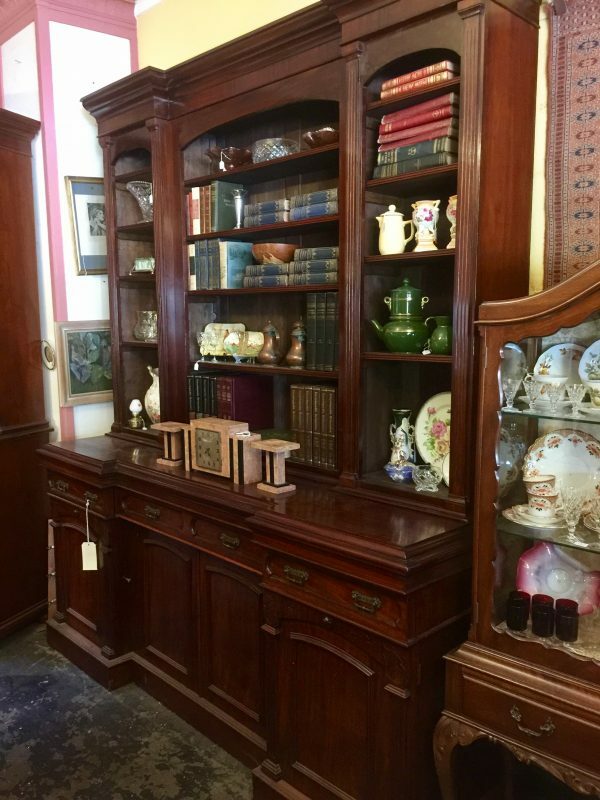 Best value for money antiques in Melbourne.